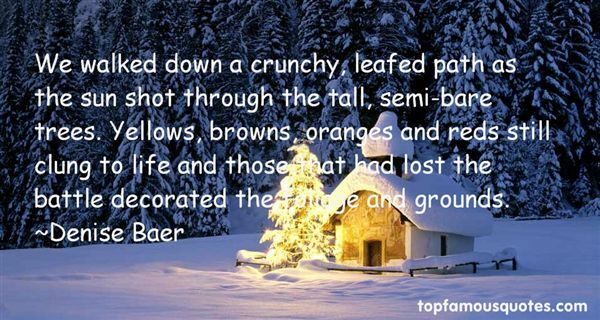 Reading and share top 3 Denise Baer famous quotes and sayings. 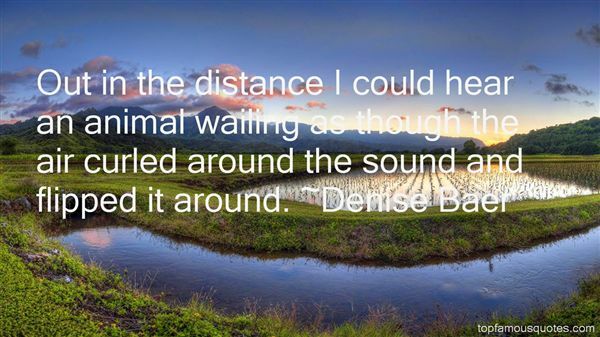 Browse top 3 most favorite famous quotes and sayings by Denise Baer. The atom can't be seen, yet its existence can be proved. And it is simple to prove that it can't ever be seen. It has to be studied by indirect evidence — and the technical difficulty has been compared to asking a man who has never seen a piano to describe a piano from the sound it would make falling downstairs in the dark."